While lab testing cannabis for fungus, pesticides and other toxins is at this time and will continue to be, the core mission of state-mandated marijuana lab testing to help protect consumers, there is much more to learn from cannabis. There are many unanswered questions concerning this complex plant that consumers, businesses, and researches would like to uncover. One of the more current and regular inquiries concerns whether isolating specific cannabinoids from the cannabis plant to create certain desired effects is better than seeking those desired effects through the entourage effect. 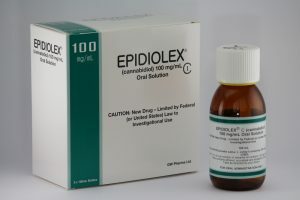 Certain drug companies like GW Pharmaceuticals are focused on creating drugs with pure forms of CBD to combat medical conditions like epilepsy and have received FDA approval for drugs like Epidiolex. It is a common practice now to create and sell products made from pure CBD or cannabidiol, a cannabinoid found in marijuana as well as in hemp that is believed to have medicinal properties. However, many of the companies producing these CBD products are not strictly regulated and so there is little consistency in the products. A study out of Israel suggests that the inflammatory qualities of cannabidiol are not as effective at reducing swelling as the full spectrum of cannabinoids found in marijuana flower. 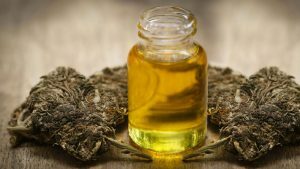 CBD has also shown the ability to reduce seizures, a condition caused by diseases such as epilepsy, but perhaps similar to CBD’s inflammatory qualities, a medicine created from the full marijuana flower could be more effective. GW Pharmaceuticals is creating FDA approved medications that are CBD based to combat epilepsy and will likely prove to be more consistent due to the strict regulations of the FDA. 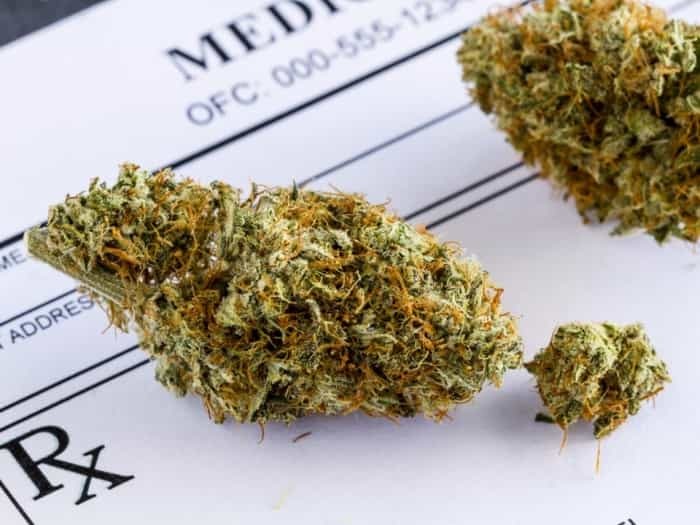 Even with the stricter regulation, the question still remains whether a better medication would involve more cannabinoids and other active compounds found in cannabis sativa. Companies are rushing to be the first to discover these answers. Laura Lubbers, the chief scientific officer of a non-profit called CURE that funds epilepsy research, told Business Insider that’s a concern for parents who seek out CBD oil to help control their children’s seizures. Lisa Harun, the CEO of Vapium Medical, told Business Insider that she started the company with a single goal: dose control. “We believe that as with any medication, dosing is key,” Harun said. Dosing, consistent products and what exactly the most effective combination of active compounds in marijuana optimize the effectiveness of a marijuana based medication are all very important to provide consumers with all of the benefits of cannabis. Researchers are researchers, so when they break down any material, especially complex living organisms, a lot can be discovered beyond toxin content. There is big money going to the company that discovers the answers to these questions first and receives FDA approval.